Nadine Lustre will also get her solo movie as “Maria Makiling” in 2020. Nadine Lustre will play an important role in the upcoming "Pedro Penduko" movie and it will be more than just a cameo. 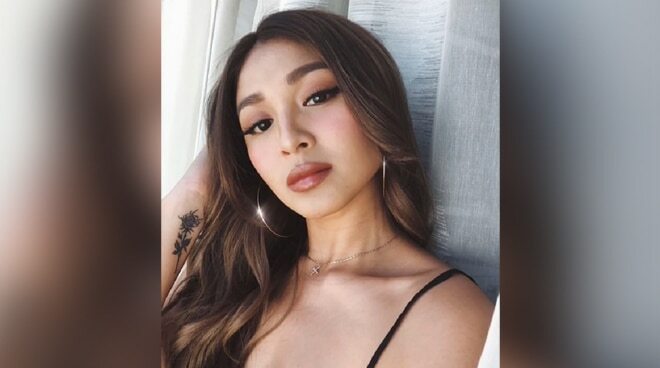 The film's producer Paul Alexei Basinillo confirmed with ABS-CBN News that the actress will play the role of “Maria Makiling.” According to Paul, Nadine's character can summon elemental spirits from the earth and is close to Mother Nature. Apart from "Pedro Penduko", "Maria Makiling" will also get its solo movie, which is slated to be released in 2020. The movie will be produced by Epik Studios, together with Viva Entertainment and Cignal.